Perfect functional gift for a musician! 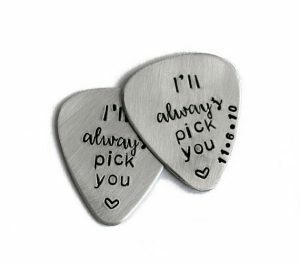 Aluminum guitar picks are hand stamped with either “I Pick You” or “I’ll Always Pick You” with the option to personalize with a name or date. Silver color with a brushed finish and darkened characters. Guitar picks come packaged in gift boxes. 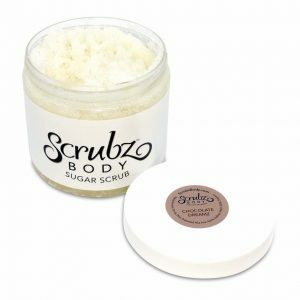 Chocolate Dreamz™ decadently smelling body scrub has an added bonus this year. We are using flavor oils to scent it! This makes it scrumptious to smooth, soften and moisturize your body but it also makes it lick-able for your tongue. Perfect for Valentines Day, don’t you think? 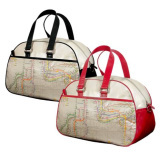 NYC Subway Map Gym Bag – A classic retro-flavored bag. 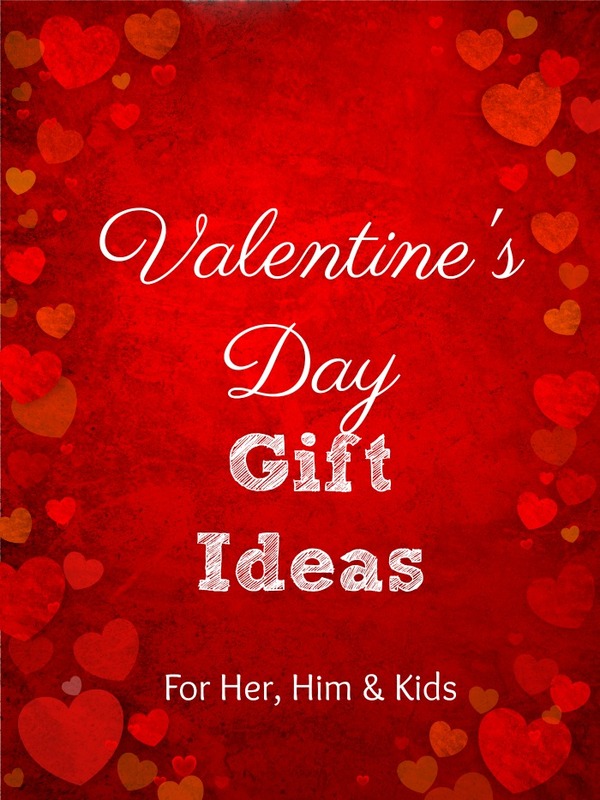 It makes a great gift for men or women! This stylish bag is perfect for overnight, the gym or a busy day. Classic styling In Beige with Black Trim or Beige with Red Trim. 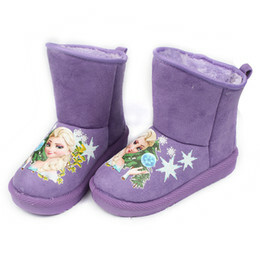 Handles, Adjustable shoulder strap, zip & slip-in pockets. Vegan Leather with full color map print & one-color map lining. diskAshur² hard drive – This portable 2.5” hard drive is perfect for those wanting to keep data/photos secure, is available in a choice of colors and available from 500GB – 5TB. This is a military grade portable hard drive. Perfect for saving all the pictures of your travels. Have a bartender in your life? 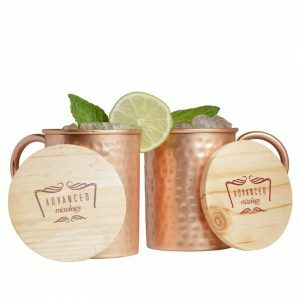 These 100% copper Moscow Mule mugs from Advanced Mixology are a great idea for a fun Valentines Day gift. It’s not as scary as it sounds! 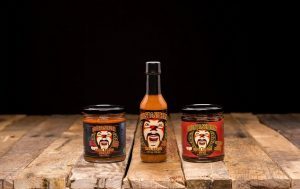 Made entirely with fresh ingredients and the renowned Ghost Pepper – also known as Naga Jolokia – Ghost Scream sauces are handcrafted with California grown produce. Use it as a marinade for your meats, or drizzled on salads, this line is bridging the gap between heat and flavor. All sauces are gluten-free, low in sodium and sugar, and showcase natural ingredients. Milkadamia Regular milk is so out of style. 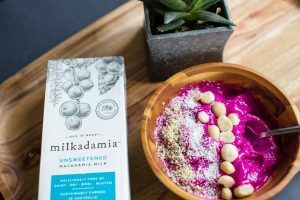 Reach for something creamy and nutty to add to your mug with Milkadamia. This versatile non-dairy milk can be added to smoothies, acai bowls, coffee and more! Sipp Bubbly and refreshing! 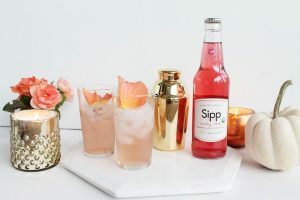 Sipp mixes ingredients to create unique layers of blended fruits and herbs into a refreshing sparkling beverage. Whether it’s mixed in a drink recipe to craft a natural, fresh cocktail or chilled to enjoy with a meal, these fun flavors are the perfect fusion of clean, simple culinary extracts!